A few times per year, I like to let you guys know what’s going on with the team. I believe this to be highly important, since we are a 501(c)(3) non-profit team. It’s your support and the support of our sponsors that allows us to continue pursuing our goals and dreams. 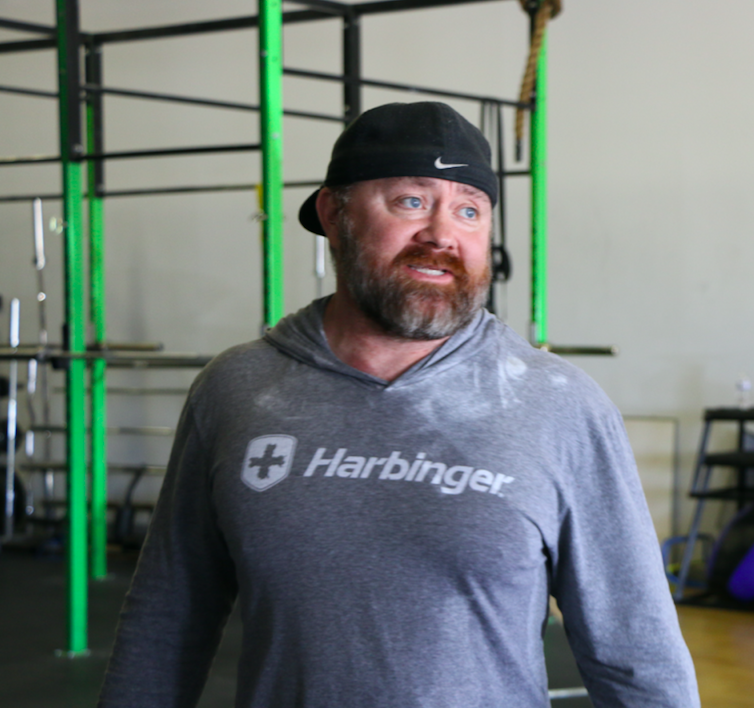 As a reminder, our goal is to provide athletes competing within the sport of Olympic Weightlifting an opportunity to reach their goals. Most of our athletes have the dream of one day competing in the Olympics, and most of them are well on their way. We also work with ‘at risk’ youth, and this is one of the areas we plan on growing in the next year. That’s two years in a row having at least one lifter on Team USA in the Youth, Junior, and Senior divisions. I couldn’t be happier with the performance from our athletes. They are working hard and the results are showing. 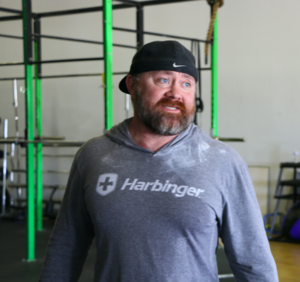 As they trained for the Open and CrossFit competitions, both Ryan and Nathan have progressed significantly in weightlifting. 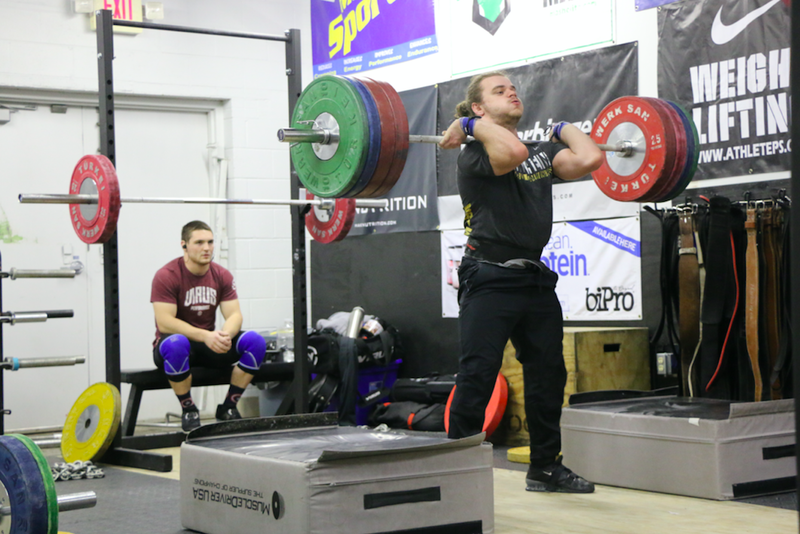 Both compete in weightlifting, and Ryan is one of the boys headed to Colombia on Team USA for the Youth Pan American Championships. We were able to add a lot of strength to both of these boys in the past year, and now they are reaping the rewards. This year we changed our thought process on the way we compete. We no longer submit a team – at least we don’t submit a team with competing as a team being a major concern. It simply added one more unnecessary stressor. Our goal has always been to get our athletes on Team USA for international competitions. We have the number one priority of recruiting and coaching athletes to become competitive on the international level. Winning a team title just isn’t a major concern and sometimes causes coaches to change game plans at a meet. We experienced that at the Senior Nationals in 2017, and we made the shift right after. The results from then on have been a lot better. When you are trying to win a team title, you are forced to be conservative in fear of a bomb out. 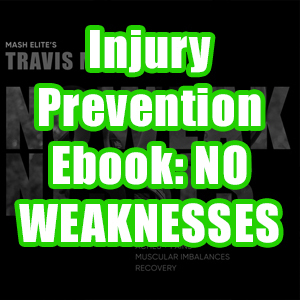 The athletes can feel that fear and uncertainty, and it causes more stress on their end. Ever since this change, we’ve had zero bomb outs and a lot of athletes making international teams. It all depends on your goal. Other teams are very good at choosing good athletes who are going to place in the top five in each of their weight classes, which normally equals a team victory. However, I am not into top five. I want to win and get my athletes on Team USA. We can be conservative at international events, but it’s all-out war during Nationals and the American Open Series. I couldn’t survive without these folks. If you follow this team, I would appreciate all of you supporting the companies that help sustain the sport we love so much. These companies were all chosen by me for the quality of their products, their history of ethical practices, and their sincere concern for our athletes. We have intimate relationships with each of these companies, and that just makes for a great partnership. 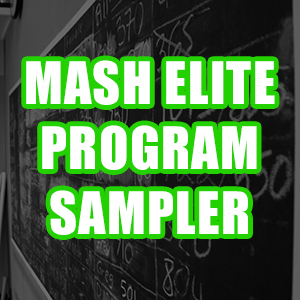 If you’re interested in partnering with Team Mash Elite, email us at info@mashelite.com. I will personally get back to all of you. If you pledge $30 per month, you will be added to a special Mash Facebook group where you will have access to Coach Don McCauley, Nathan Damron, Hunter Elam, Jordan Cantrell, Morgan McCullough, Ryan Grimsland, December Garcia, and the rest of the team. 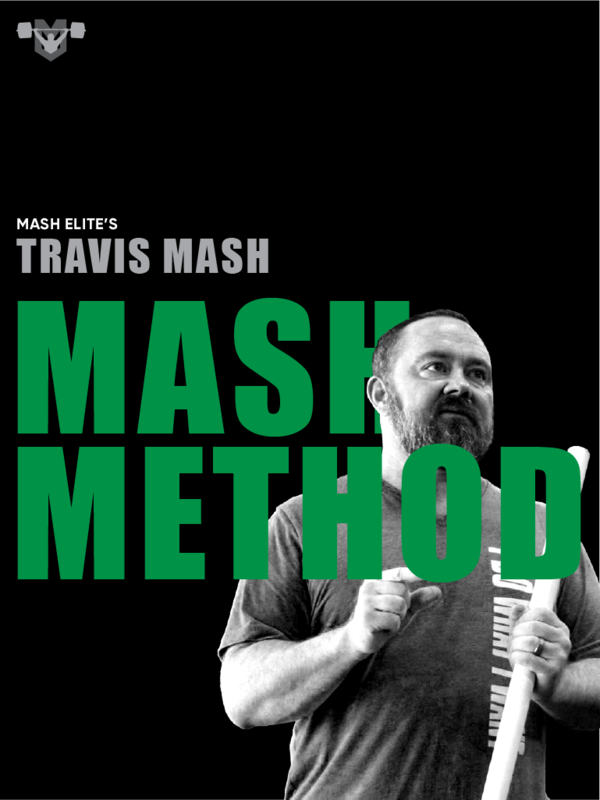 Oh yeah and Coach Mash! 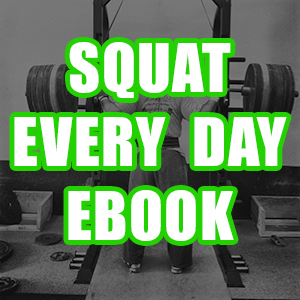 You also get 20% off all ebooks. 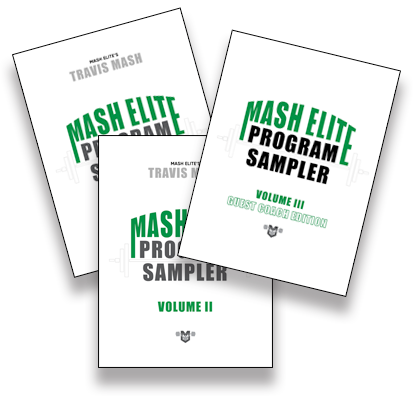 Pledge $100 per month and you will be added to the same Facebook group, receive 50% off ebooks, and attend one free weekend at the Mash Compound – either being coached by the coaches or coaching with the coaches. Right now, we are mainly supported by this very website. If it weren’t for all of you, we would not be able to function as a team. All of our products help us fund the team – but in particular, the proceeds from our samplers go straight to the team. These meets not only showcase our team, but they provide financial support for the team as well. 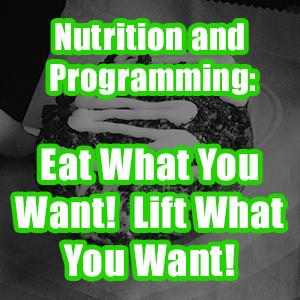 You can learn more about our seminar schedule here. 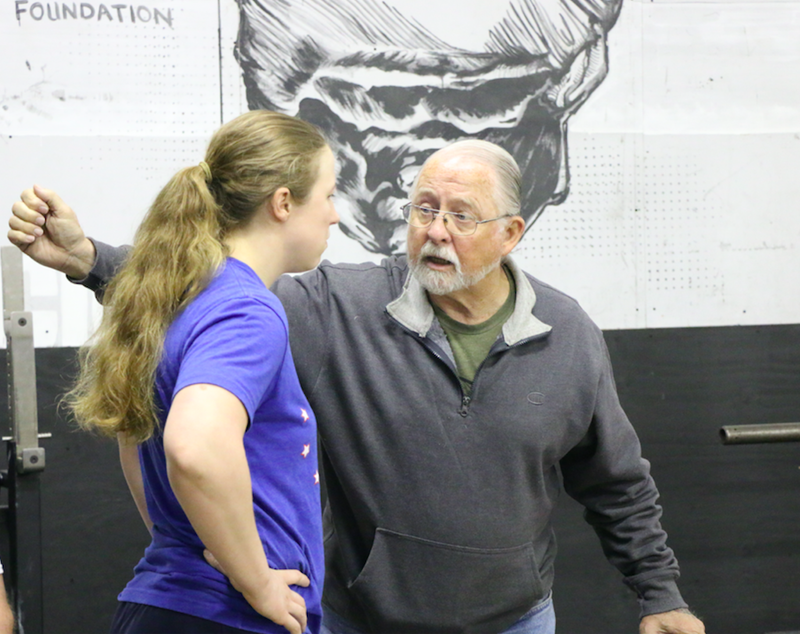 We’ve also got a USAW Level 1 course coming soon. We use the profits from our seminars and competitions to support the Team. We have big goals and dreams. We want to do something special with this sport that all of us love. The only way for this dream to come true is with the help of all of you. Thanks from the bottom of my heart.